Spring Fling Savings! 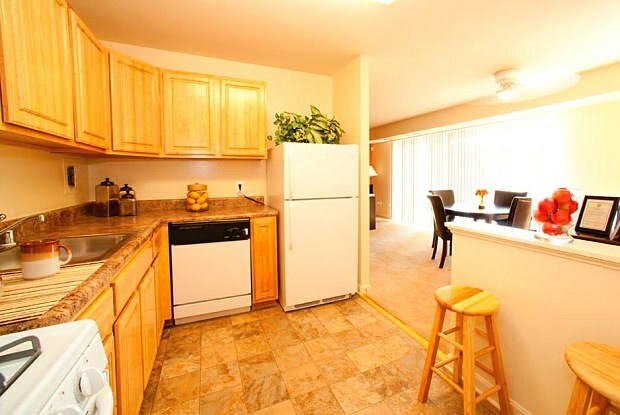 $0 Rent In April Plus 2 Bedrooms Starting at $1243 & 3 Bedrooms Starting at $1634! 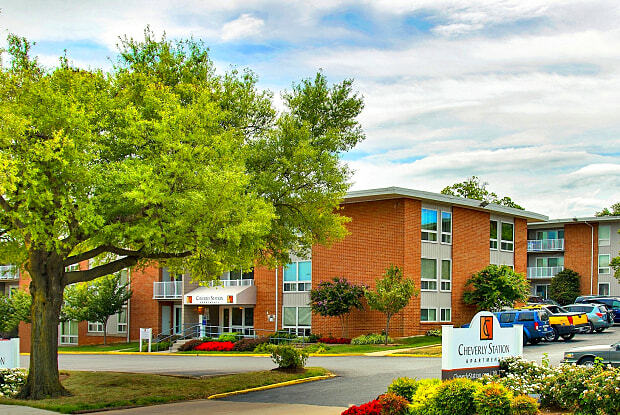 We get our prices directly from Cheverly Station Apartments. The perfect apartment is waiting for you! At Cheverly Station you will enjoy a great location only minutes from Rte. 50, Baltimore-Washington Parkway and I-495 allowing you to get anywhere in the Washington metro area quickly. Plus, shopping, dining and public transportation are only steps away from your front door. Talk to us to find out how you can make Cheverly Station your new home! Have a question for Cheverly Station Apartments? "One Bedroom with Den One Bath"